Add a contemporary and homely style to your home by introducing this beautiful Java Occasional Chair. It has a brilliant design which consists of a contrast of a natural Rattan and Iron, combining into one unique and modern chair. 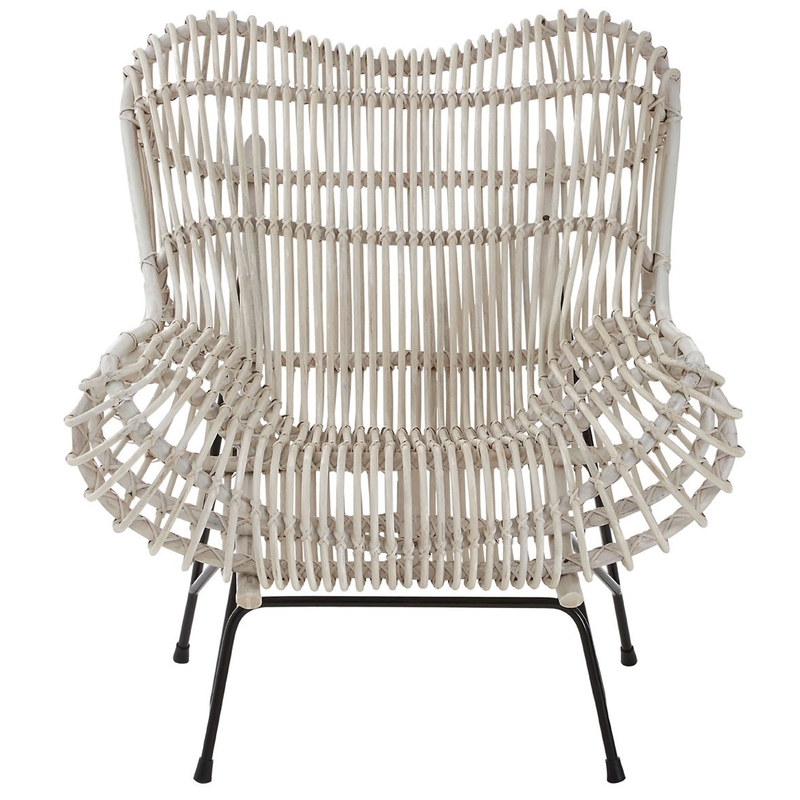 This particular chair is sure to stand out and amaze because of its artistic design.